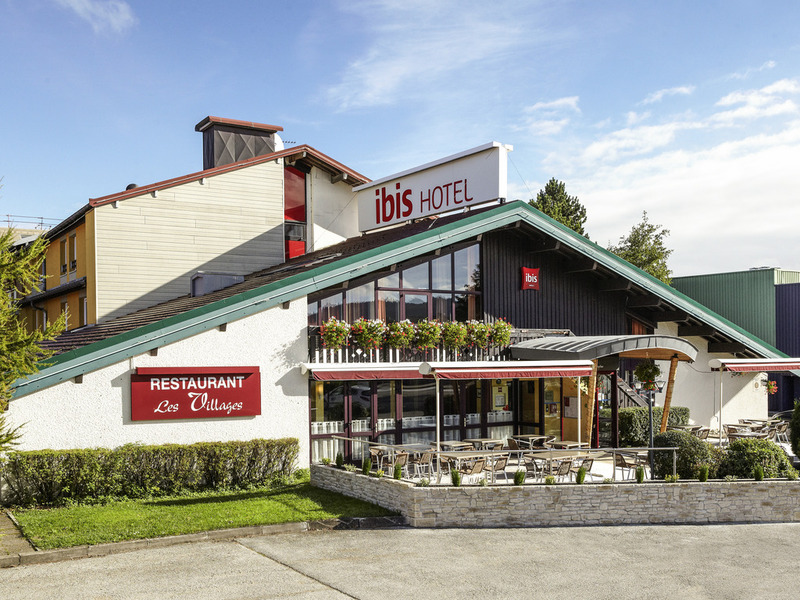 The entire team at the ibis Pontarlier hotel offers you a warm welcome 24 hours a day. Our 66 air-conditioned rooms have a flat-screen TV and private bathroom with hair dryer. Our restaurant is open every evening. Located close to the city center, the Ibis Pontarlier hotel is the ideal base for discovering the St Point lake, the Métabief ski resort and neighboring Switzerland, not to mention the delicious local cuisine (Comté cheese, Morteau smoked sausage) and spe cialty wines from the Jura region. The hotel has 66 air-conditioned rooms with free WIFI, three of which are adapted for people with reduced mobility. Enjoy our restaurant (open every evening), 24-hour bar and free private car park. Ideal starting point for discovering the St Point lake, Métabief ski slopes, Château de Joux and neighboring Switzerland.